Last month, we reported that Paramount Pictures launched a new viral website and a recruitment video for G.I. Joe Retaliation at CobraSpecialForces.com. The evil organization from director Jon M. Chu's action sequel is still on the hunt for new members, as evidenced in the latest video, featuring the unmistakable narration of Keith David. 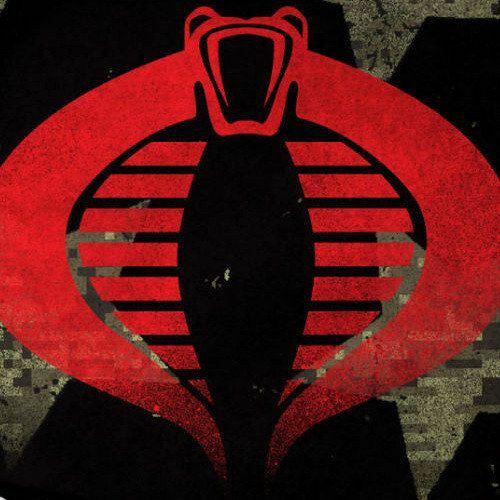 Take a look at these "soldiers of honor," "warriors of courage," and "champions of freedom" in the Cobra Command, then CLICK HERE to see if you have what it takes to join this nefarious unit.